Dubai, UAE, 11 April 2019 - Airbus provided secure communications technology for the recently concluded formula 1 Grand Prix in Bahrain.The Bahrain International Circuit Organization used the Kingdom of Bahrain's extended Tetra network infrastructure to ensure a smooth organization and secure the race. 'Events, such as Formula 1 races, draw massively people's attention on the Arabian peninsula. 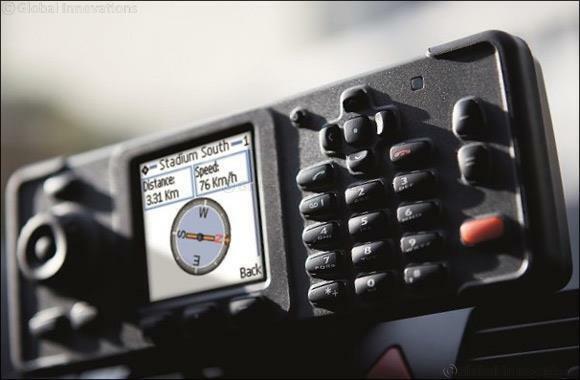 To keep the Bahrain Grand Prix safe and well-organised, a Tetra system from Airbus was primordial, says Selim Bouri, Vice-President and Head of Middle East, North Africa and Asia-Pacific of Secure Land Communications at Airbus. 'It is an honour to serve the organising committee of this Grand Prix with our technology each year.